The LENOVO Y700 - 80NY0006US is another powerful laptop PC which is equipped with the processing muscle of AMD FX-8800P a quad core SoC containing two Excavator CPU modules that features 2 MB level 2 cache and runs at the base clock speed of 2.1 GHz with speed boost of about 3.4 GHz. 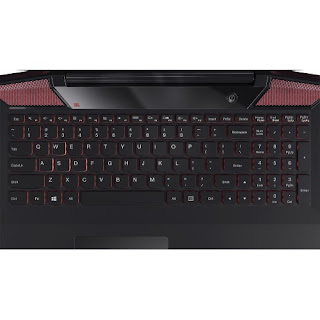 It has a dedicated graphics controller called AMD Radeon R9 M380 graphics which is driven by 4 GB dedicated video memory and capable of rendering high definition movies and playing games demanding games with ease. The LENOVO Y700 - 80NY0006US laptop PC features 15.6" LCD multitouch screen with IPS technology, LED backlit and 1920 x 1080 resolution. The resolution in this laptop PC is high so it is expected that the display in this laptop is sharp and clear compared to laptop PCs with lower resolution. It comes in black finish for stylish look. 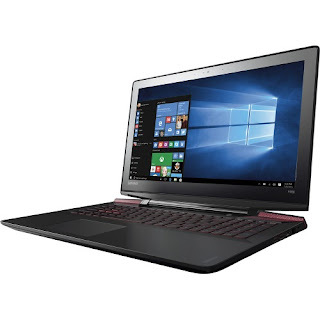 The LENOVO Y700 - 80NY0006US laptop comes with 8 GB system memory for full - power multitasking; 1TB hard drive for ample file storage space; DVD/CD burner; two 2W JBL speakers and a 3W subwoofer; red-backlit numeric keyboard with manual on/off function; built-in media reader for simple photo transfer that supports SD, SDHC, SDXC and MMC memory card format; 720p webcam with 2 array microphones and 4-cell lithium-polymer battery which will give you several hours of working away from the main source of electricity. 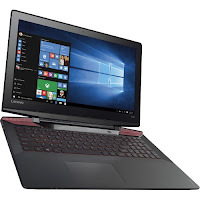 With regards to connectivity, this LENOVO Y700 - 80NY0006US laptop PC is equipped with Bluetooth 4.0 interface syncs with compatible devices; Next-generation wireless connectivity; 2 USB 3.0 ports to maximize the latest high-speed devices; 1 USB 2.0 port; Ethernet LAN and HDMI output port. The LENOVO Y700 - 80NY0006US laptop PC runs with Microsoft Windows 10 operating system. It measures around 1.02 inch x 15.24 inches x 10.91 inches and weighs about 5.72 pounds. You can have this computing device at the price of $ 899.99. 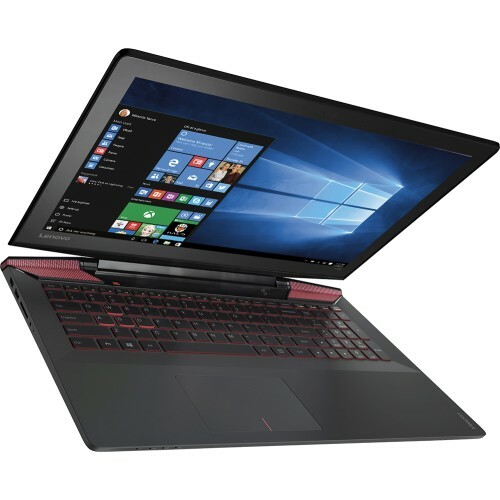 Other devices in this price range include Lenovo YOGA 700 14 - 80QD003YUS and Dell Inspiron I7353-8403BLK.